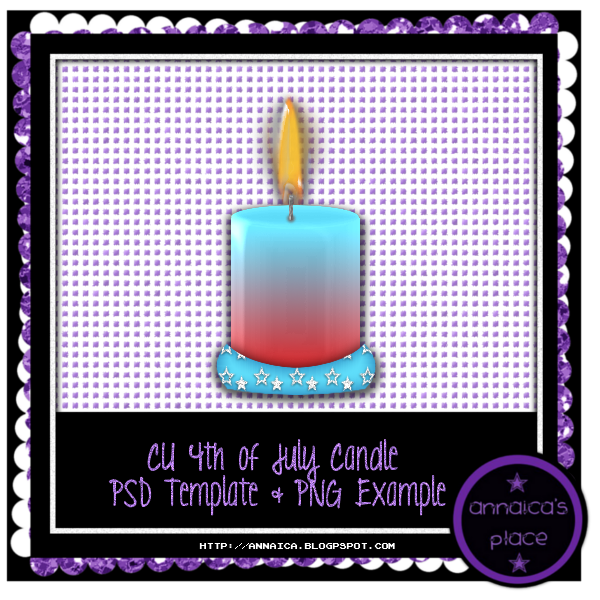 I have a CU freebie PSD template and PNG example for you today. 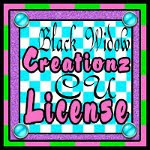 It's tagger size and PERFECT for your 4th of July themed kits! Keep on the train and grab all your goodies by clicking links below!